This isn’t just where we are. The Confederated Salish and Kootenai Tribes created S&K Gaming, LLC in 2006 for the purpose of providing general gaming management oversight. 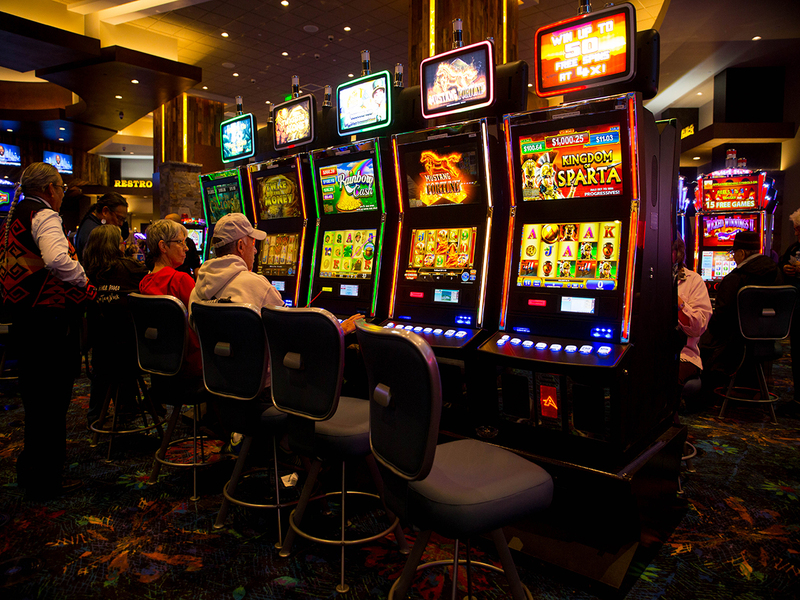 Now, S&K Gaming, LLC is a revenue generator for its tribes and creates steady employment opportunities. 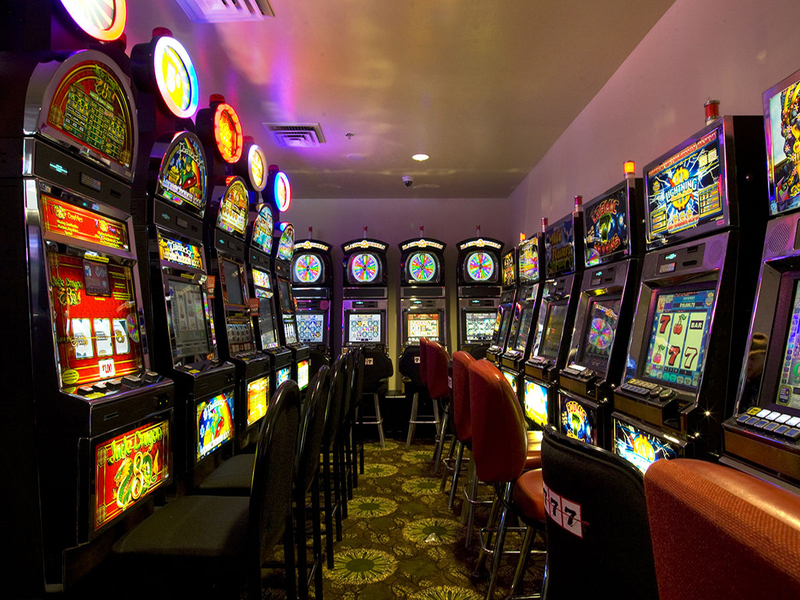 S&K Gaming, LLC successfully manages tribal owned and operated businesses that include: Gray Wolf Peak Casino, KwaTaqNuk Resort and Casino, S&K Polson Bay Marina, and Big Arm Marina. Superior hospitality, exciting and memorable entertainment, job creation, and providing for a better future for members of the Confederated Salish and Kootenai Tribes are important goals of S&K Gaming, LLC Board of Directors and its management team. S&K Gaming and its management team coordinate several food drive events aboard “The Shadow” to distribute goods to local communities in need. S&K Gaming, LLC generates on average 250 full time jobs at its managed businesses. 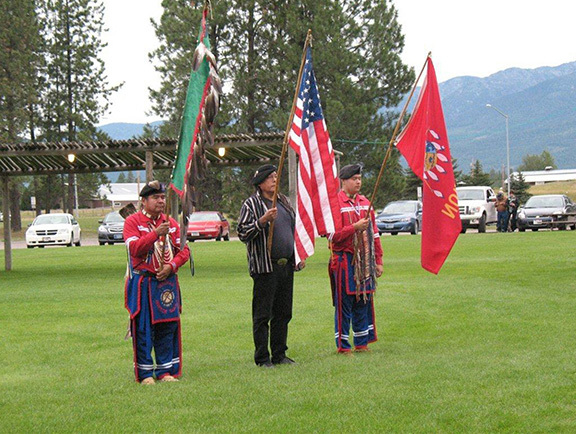 Overall, the Confederated Salish and Kootenai Tribes is the largest employer in Lake County, Montana with 1200 jobs created by the Tribes. S&K Gaming, LLC Board of Directors and management team weave our cultural teaching from our ancestors into our business principles and values of today. 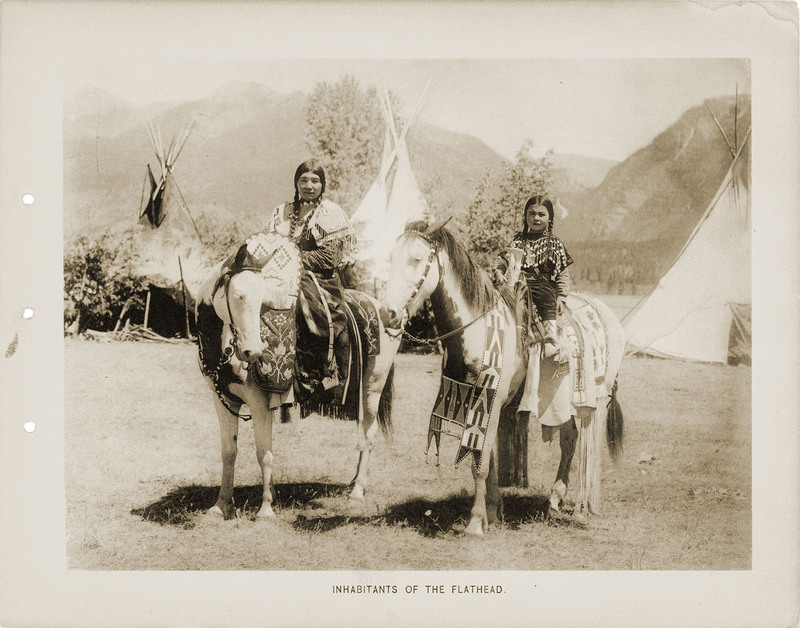 The Flathead Reservation is home to three tribes, the Bitterroot Salish, Upper Pend d’Oreilles, and the Kootenai making up the Confederated Salish and Kootenai Tribes located in northwestern Montana. 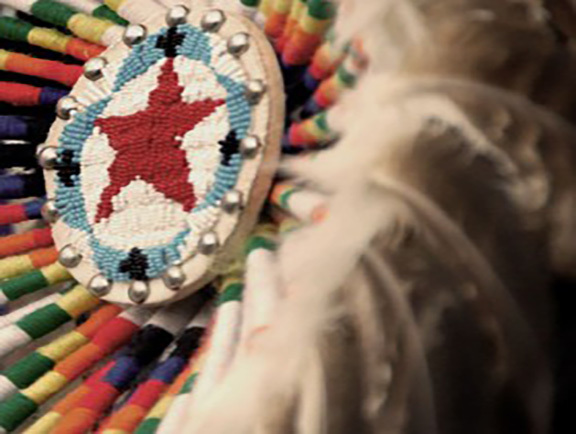 As of February 2015 there are 7,972 enrolled members of the Confederated Salish and Kootenai Tribes. 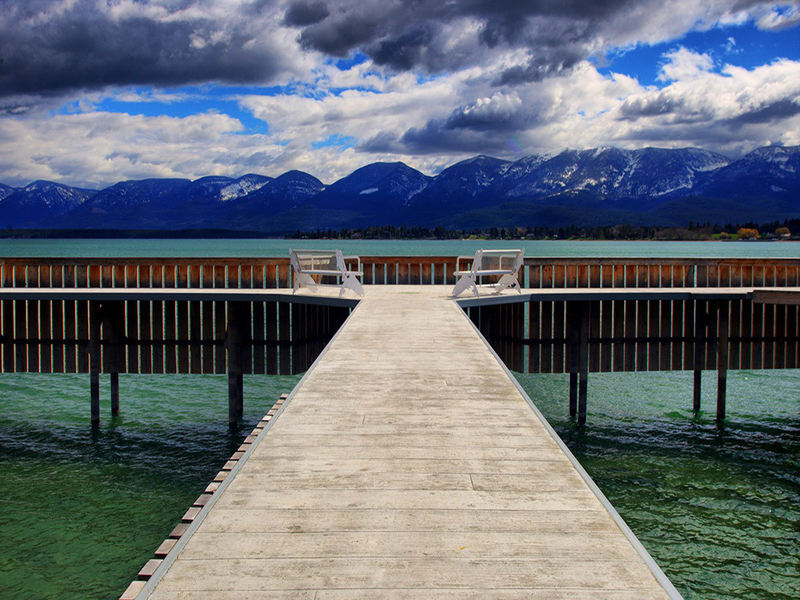 The Flathead Reservation was established in 1855 as a direct result of The Treaty of Hell Gate. 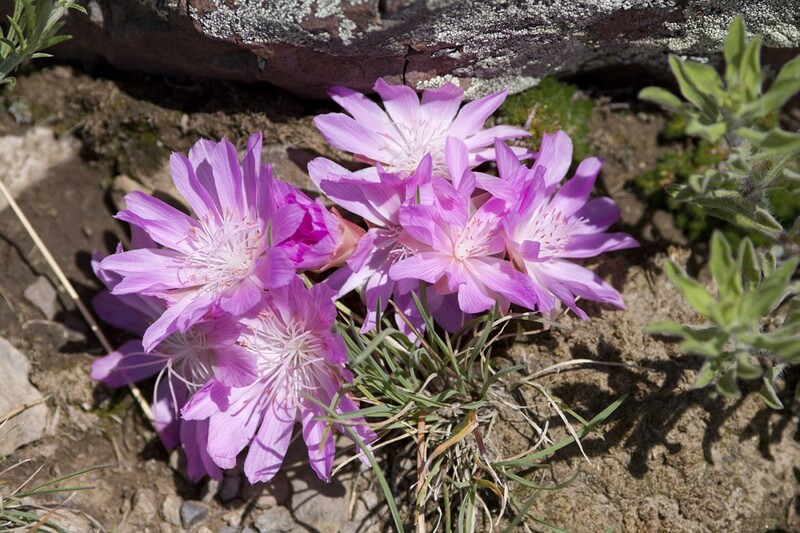 The S&K Gaming, LLC Board of Directors and its management team have a strong desire and sense of responsibility to contribute towards a solid future for the Confederated Salish and Kootenai Tribes. 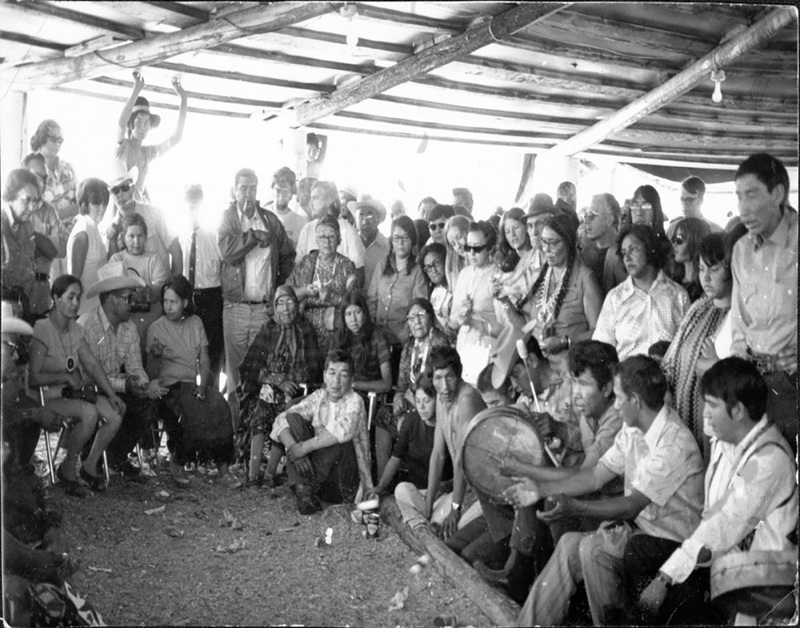 Our ancestors have taught us to prepare for the future and to take care of our people. 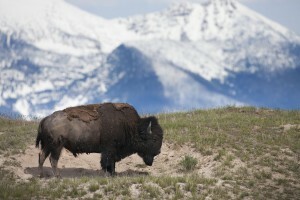 We follow the teachings of our ancestors personally and professionally. Our Board Members and Management team weaves the tribes important history, culture and heritage into its business values on a daily basis. 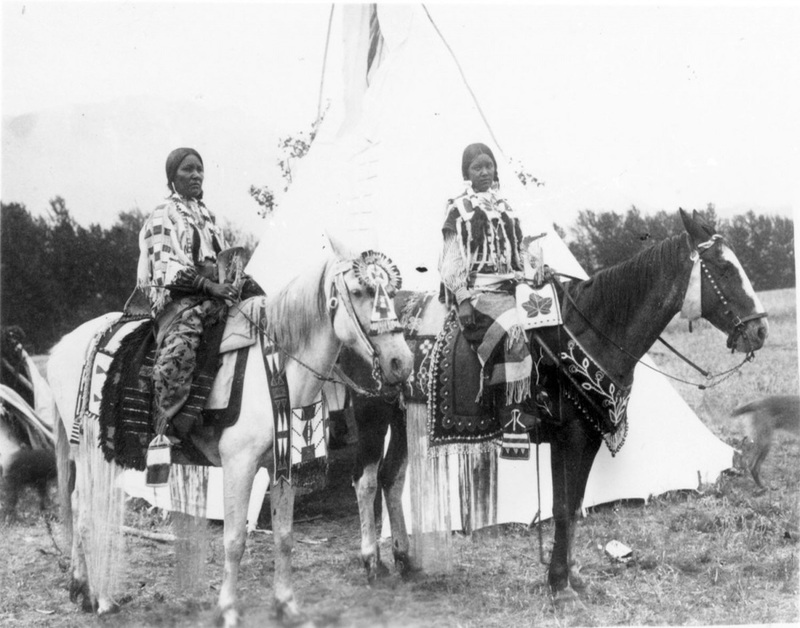 To learn more about the Confederated Salish and Kootenai Tribes please visit the tribal website or visit the tribal museum and gift shop, The People’s Center located in Pablo, Montana. Our Sense of History is our sense of place. 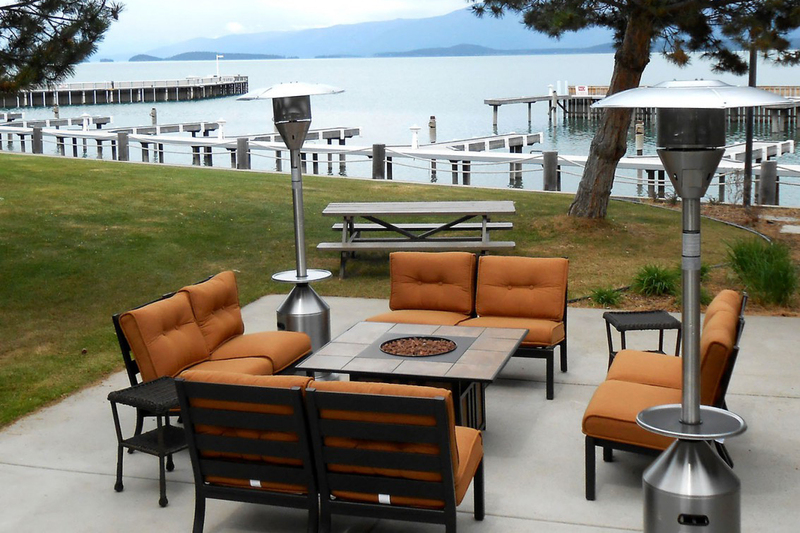 Upgraded hotel wing, new amenities, gorgeous outdoor patio, and spectacular views. 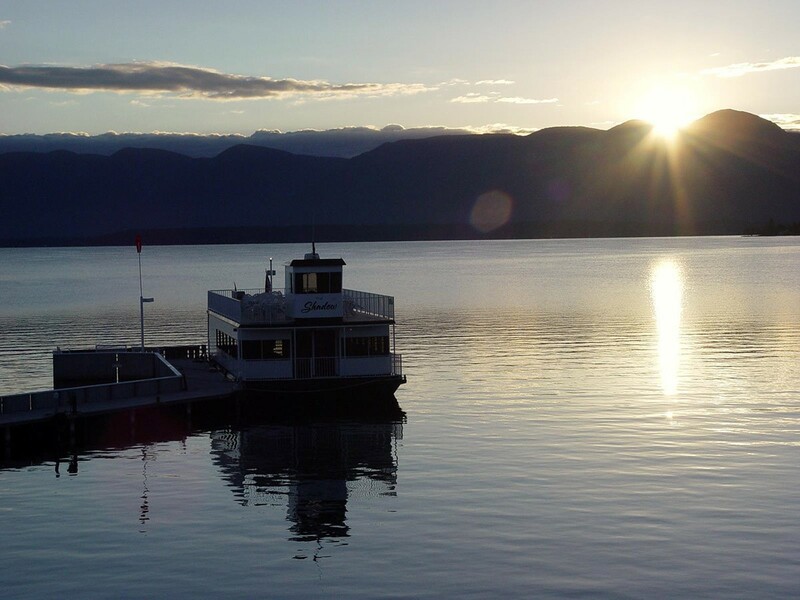 Stay, relax, and soak in the natural beauty surrounding KwaTaqNuk Resort and Casino. 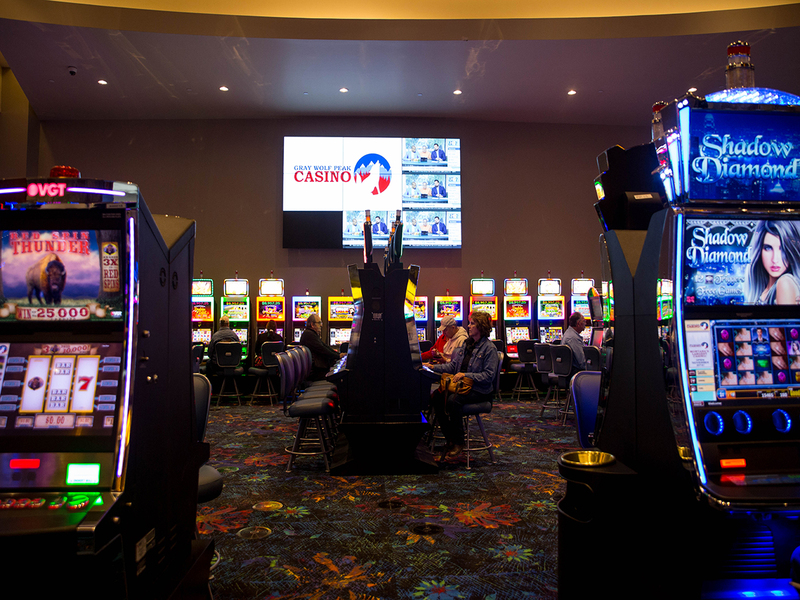 Gray Wolf Peak Casino and KwaTaqNuk Casino offer Class II Gaming machines ranging from million dollar progressive machines to penny machines. 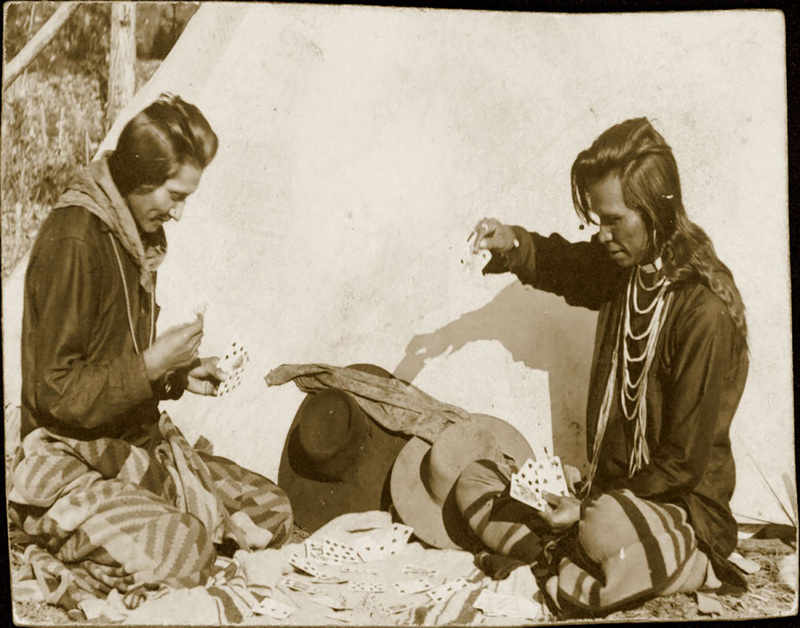 Our tribal casinos do not have a “gaming compact” in place with the State of Montana. 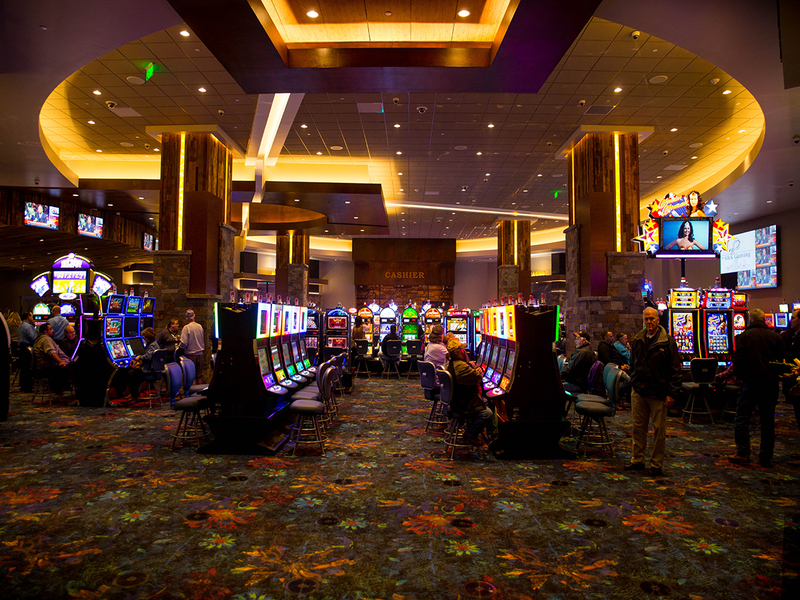 Therefore, the Tribal Gaming Commission regulates our casino gaming operations located on tribal sovereign land. 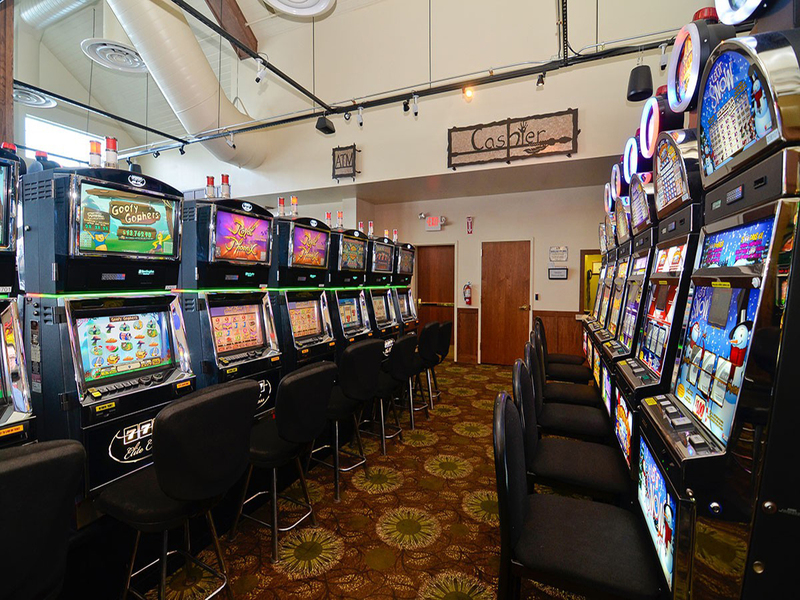 All Montana State licensed gaming facilities have a jackpot cap of $800.00. 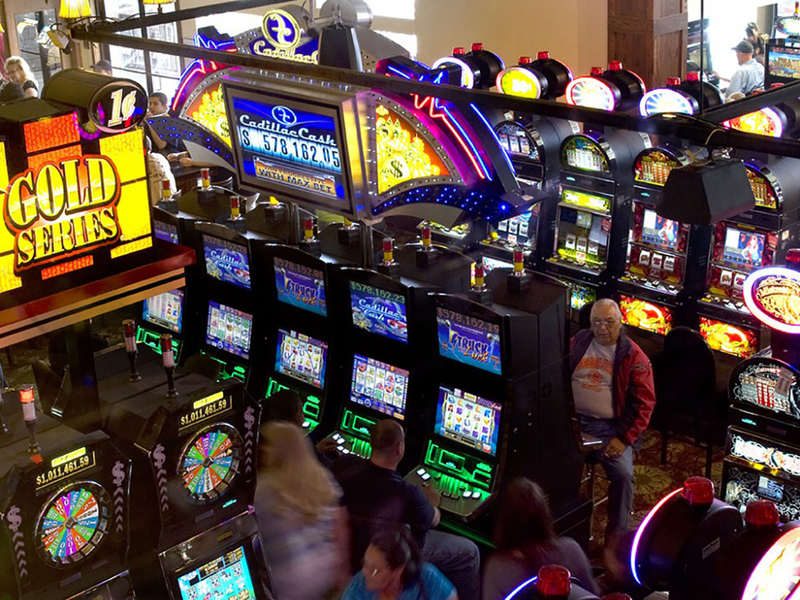 Gray Wolf Peak Casino is a popular entertainment destination located just 20 miles north of Missoula, Montana. 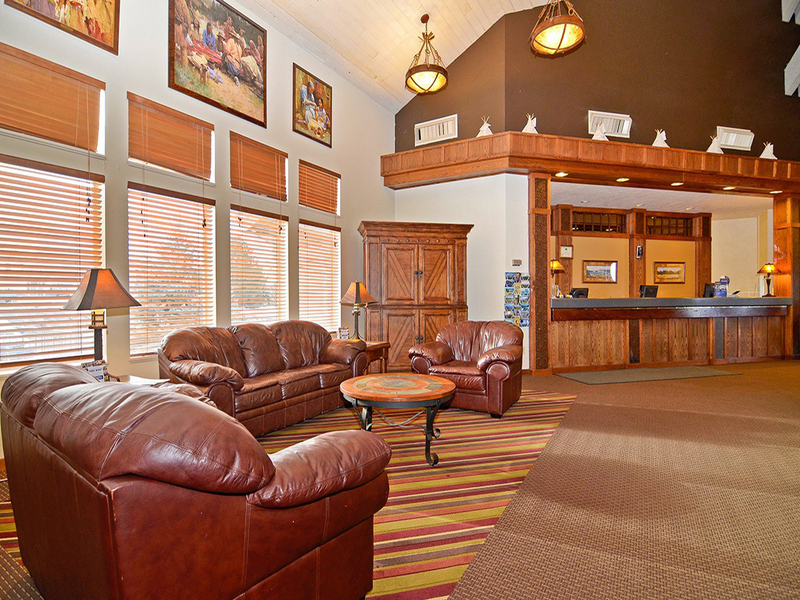 Our tribal casinos are located on a main north-south highway, US Hwy 93, attracting tourists and gaming patrons traveling between Missoula, Montana and the Canadian Border. 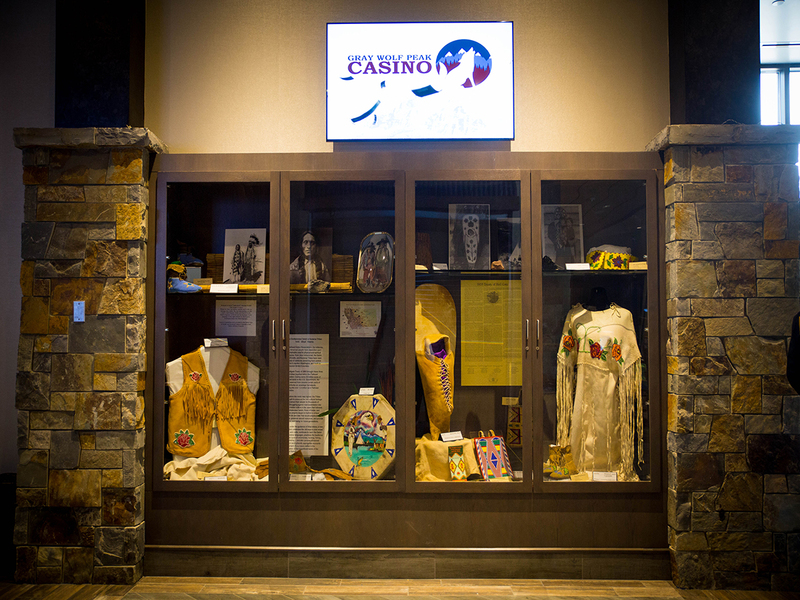 Gray Wolf Peak Casino features welcoming tribal hospitality, high-paying jackpots, and exciting casino promotions. Ties to our land. Ties to our History. Sustaining, continuing and progressing defines the approach of our work everyday on behalf of the Confederated Salish and Kootenai Tribes. We are dedicated in our goal of securing a better future for generations to come. 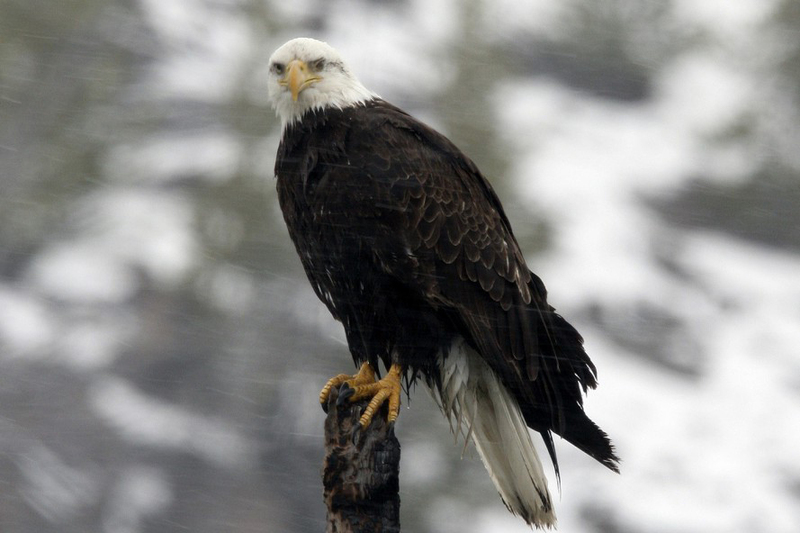 The Confederated Salish and Kootenai Tribes work diligently in preserving their Salish, Pend d’Orielle language and the Kootenai language. “Thank You” is represented here in both languages. 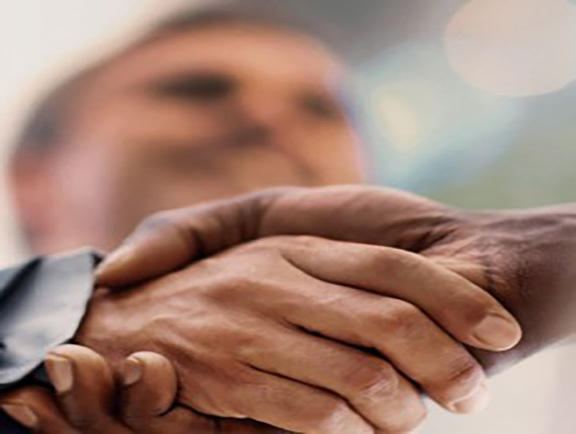 Communication is important to the S&K Gaming Board of Directors and its management team. Feel free to contact us anytime.